1,000,000 VANM will be distributed to community contests that will run in future and updates will come via our social media channels. If a bounty campaign has less than its required minimum participants, we will halve. 3. Check the ETH address you’re entering twice, any changes in later stages will be denied. 1 stakes for joining and staying active until the ICO ends. 5. (please qoute or creat new post) to submited report weekly! 1. 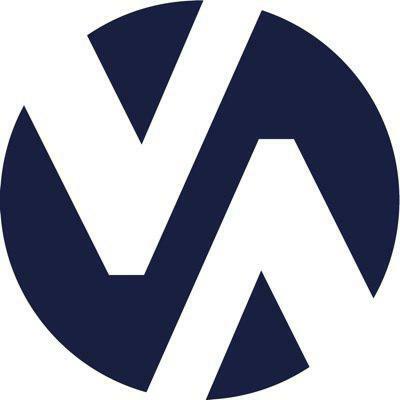 We would accept any positive video about VANM, not only about the ICO, but about the idea itself, use cases, benefits, ICO etc.